We carry all products by all manufacturers and we do not substitute your supply orders for lesser products. We can take orders the following ways: Phone, Fax, and electronically through WoundExpert Software. Within one hour of receiving your order, we process the patients claim and send your office a confirmation by fax or email. 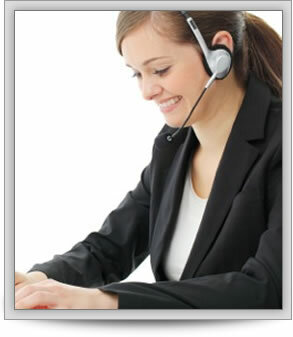 All calls to our office are answered by a live customer service representative to handle your needs in a timely manner.